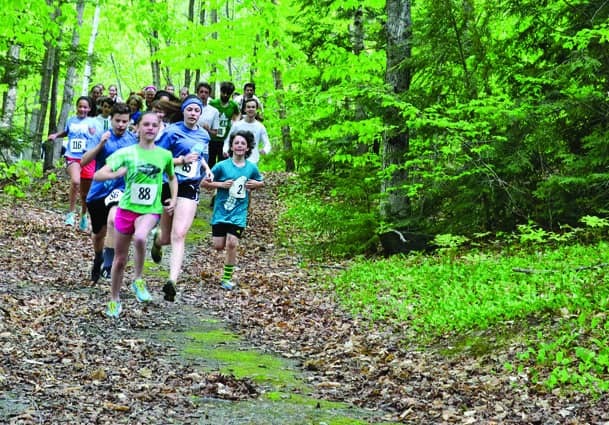 BARNARD — BarnArts Center for the Arts’ third annual Race around the Lake will take place May 22, beginning at 10:30 a.m. at Silver Lake State Park in Barnard. This year runners will have the choice of walking/running the 5k race or running a 10k race. Both races will begin at Silver Lake State Park. All racers will be electronically timed by RFID tags for immediate and accurate timing results. The 5k and 10k race routes are designed to lead racers and walkers along scenic paths, wooded single-track trails and back roads, providing intermittent lake views. Registration includes a complimentary lunch and live music, an awards ceremony and a free kids’ fun race along Silver Lake in Barnard. Prizes are awarded to the top three male and female overall finishers, as well as the top male/female runners in specific age categories. For more info, visit BarnArts.org.